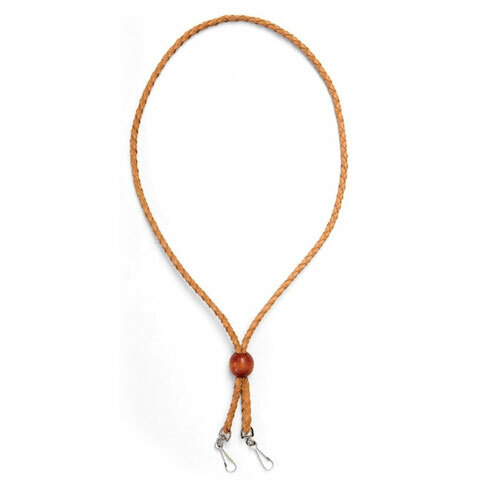 Lightweight yet durable lanyard for hunting and training. Split cowhide for strength and comfort. Adjustable slip knot. Double snap for back up whistle.